Some days I get junk mail. Other days, I get beautiful books to review that make me want to jump up and down. This week, I got both and let me tell you, book day is way more fun! 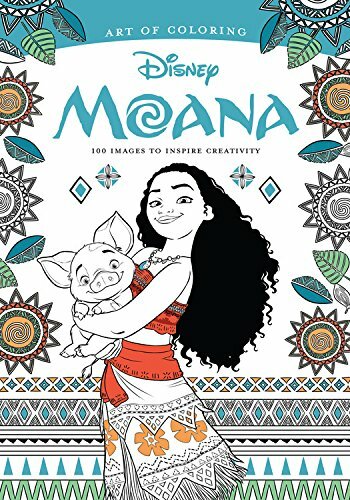 We have some amazing Moana books to enjoy and I can’t wait to show you! 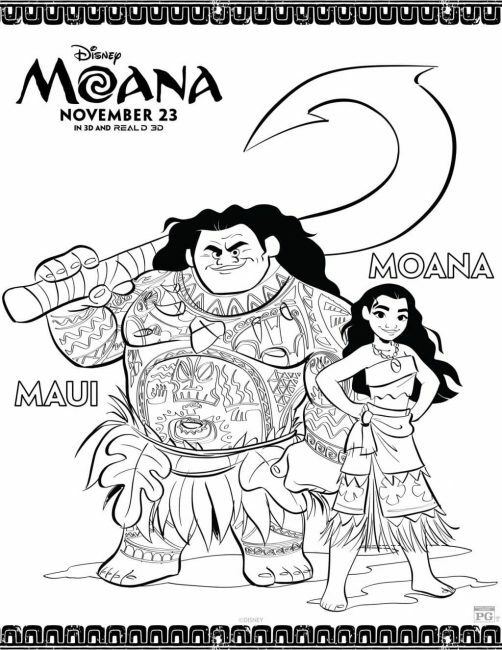 If you have kids, you surely know all about Walt Disney Animation Studios’ film, Moana. My family loves this movie because it’s a fun adventure with a great backdrop. 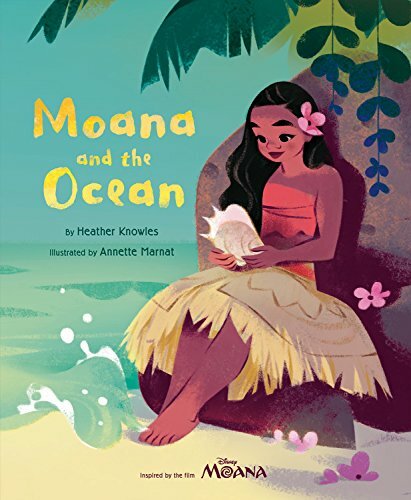 The ocean is my happy place and Moana is set in the beautifully animated Pacific Islands. 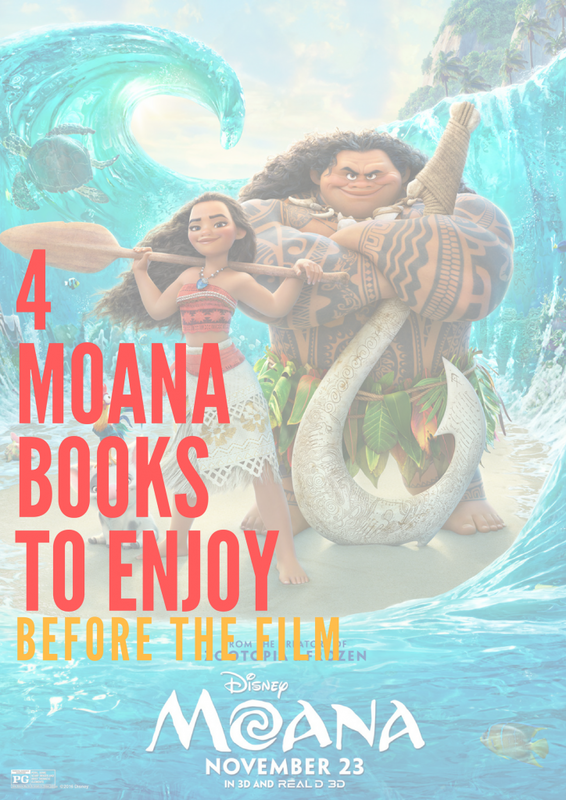 As a parent, I also know that great movies go wayyy beyond the theater, which is why I love these Moana books! I have to say these books are truly beautiful. The quality is wonderful and the variety of styles is great for many different ages. 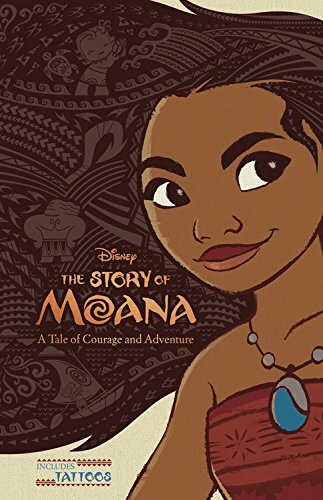 If you’re looking for a little background on the story of Moana before seeing the movie, check them out! This post contains affiliate links. If you choose to shop with my links, I’ll get a few cents to help keep the lights on around here. Enjoy! This is a lay-flat book with some graphic designs from the movie as well as a few character pages. This is a great book for older kids who love to color in detail or even adults. No judging. 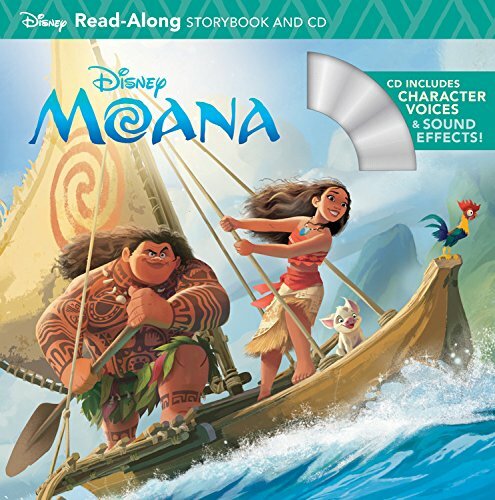 This is a beautiful hardcover picture book describing Moana from the ocean’s perspective. I love the artistic deviation from the film and it’s so colorful! Each page has about one sentence, so this one is great for early readers. These simple paperback books are a huge hit around here. We love to keep the CDs in the van and listen to the stories over and over again. It’s a great way to get errands done and entertain everyone at the same time! Another beautiful book, this novel is geared toward the middle-grades. It includes original content along with the story of the film. If you are looking for chapter books, this is the one! 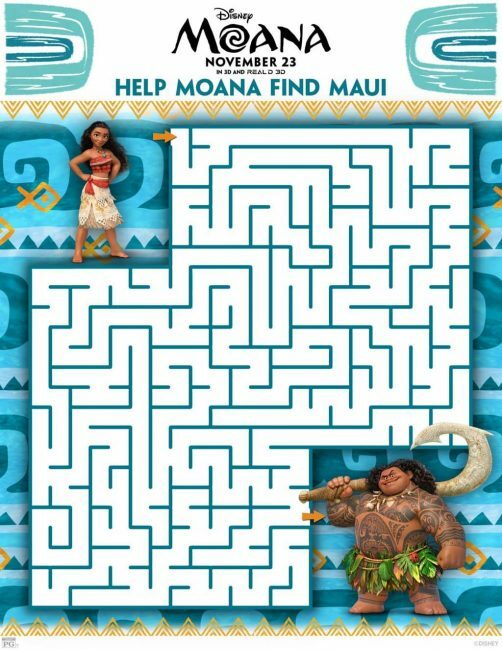 If you just need to get your hands on an activity for your little one right away, print these fun Moana and Maui sheets for free and enjoy! 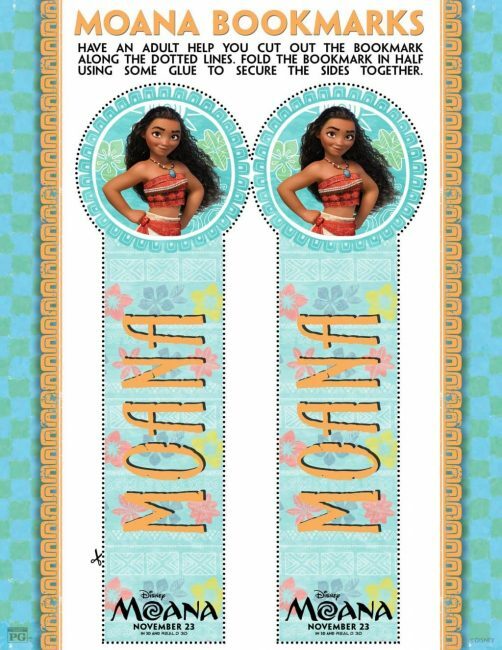 Are you hooked on MOANA? Books courtesy of Disney. All opinions are my own. We have these too and that coloring book is so gorgeous. I could not be more excited for this movie!